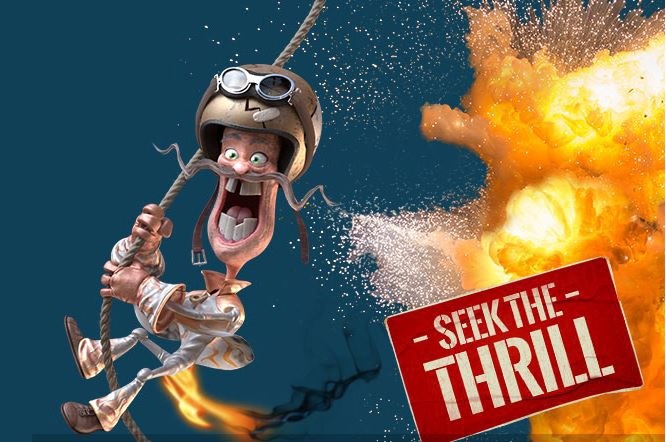 Thrills Casino focuses on packing the excitement into your online gambling experience. With over 750 games to choose from, it’s definitely succeeding. 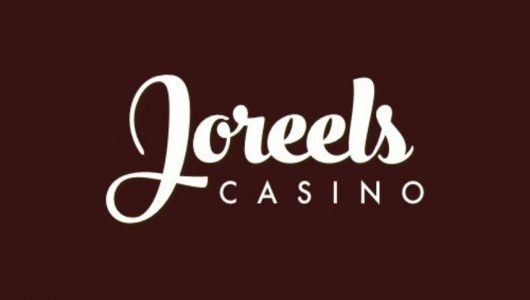 Thrills casino launched in 2013 and is owned and operated by Betit Operations which also runs sister casinos Kaboo and SuperLenny. In this review we’ll explore the games, bonuses, software, security and much more to help you decide if Thrills Casino is right for you. 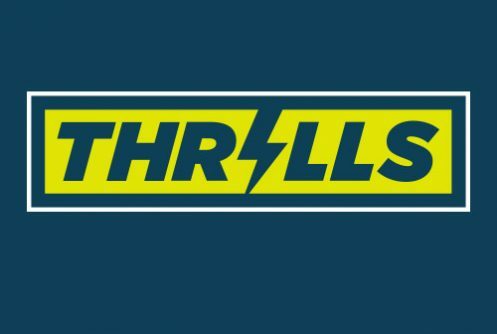 Thrills Casino isn’t the biggest brand around but the team works hard to stand out by being unique. The website has a clean and functional design and doesn’t waste time on anything unnecessary. In addition to a huge library of games, Thrills also comes up with lots of original promotions. You can compete in an ongoing competition called the Lighting League by playing your favourite games and earning bonuses. There’s also a special area called the Freebie Vault where players can claim special giveaways. When you sign up for an account Thrills Casino will also sweeten the deal by matching 100% of your first deposit and giving you 50 free spins. Thrills Casino is regulated by the Malta Gaming Authority which means the site undergoes frequent audits on its software, security and all business operations. Thrills Casino also accepts many of the most popular payment methods for deposits and withdrawals. Different casinos have different strengths and cater to different kinds of players so keep reading to see how Thrills Casinos scores on our most important review points. Thrills Casino has a good welcome bonus and it’s geared towards recreational players who are looking for lots of excitement for a smaller deposit. When you first sign up for an account at Thrills Casino you’ll have two different signup bonuses to choose from. The first option will match your first deposit at 100% up to a maximum of €100. So if you sign up and deposit €100, Thrills Casino will put another €100 into your account that you can play with right away. You’ll also get 50 free spins on the slots game Spinions. Thrills Casino has a standard play-through requirement for its bonus. You must wager the deposit and bonus 40 times during the 30 days following receiving your bonus in order to claim it. The second option will give you a quick €5 live casino bonus when you deposit a minimum of €25. 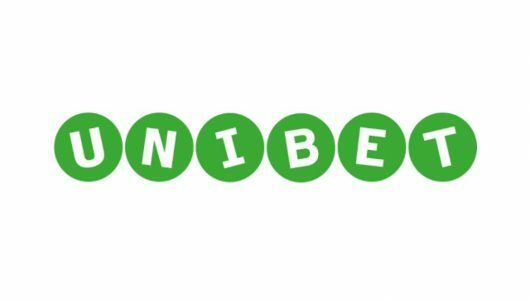 This bonus can only be used on one particular live dealer table and also must be wagered 40 times during the first 30 days before it can be withdrawn. Once you become a Thrills Casino player there are a couple ways you can cash in on promotions on an ongoing basis. Thrills Casino runs daily points races that award tons of value in free slots spins. It’s called the Lightning League and all you have to do is play the games that are posted daily on the Lightning League page. Each €10 you wager earns you one point and the top 100 scores each day wins prizes. Players can also check out the Freebies Vault for daily giveaways and prizes. Thrills Casino has a huge library of games, period. 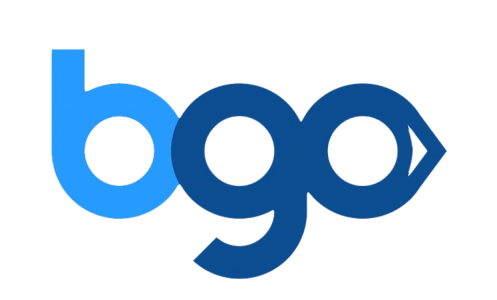 With games from industry-leading software developers such as Net Entertainment, Microgaming, IGT, NextGen Gaming, Play’n Go, Thunderkick and Evolution Gaming, Thrills Casino can compete with even the biggest online casino brands. Thrills Casino advertises more than 750 games in total so it’s safe to say it’s got your gaming preferences covered. If you’re a dedicated slots player, you’ll find hundreds of the world’s most popular titles, including the biggest progressive jackpots around. Check out Mega Moolah for a mega jackpot that regularly makes it into the millions of dollars. Table games of all kinds are plentiful including lots of variations of blackjack, baccarat, roulette, casino poker and much more. You can also play lots of those same games with a live dealer in Thrills Casino’s live casino section. All the live casino games are powered by Evolution Gaming’s live dealer platform which is one of the best available anywhere. Make bets and interact with a real person shuffling and dealing cards or spinning a real roulette wheel. It’s way more fun and social than traditional online casino games and Evolution’s live dealer games ensure awesome dealers and high-res, no-lag video feeds. Go to the Thrills Casino website to peruse the games and to see everything they have to offer. You won’t be disappointed. Depending on the casino, moving money to and from your online casino account can sometimes be tricky but Thrills Casino makes it easy by accepting lots of the most popular banking methods. The easiest way to see what’s available in your specific region is to sign up for a free account and log into the cashier. All the available options for deposits and withdrawals will be represented clearly there. Thrills Casino accepts Visa, Mastercard, Skrill, Trustly, Neteller, paysafecard and traditional bank transfers. You can make deposits in a number of different currencies including EUR, SEK, NOK, USD and GBP. Remember when you sign up for an account you have to pick a currency. If you want to deposit using a currency that’s different than your account’s you may have to pay a conversion fee. Deposits using Visa, Mastercard, e-wallets and pre-paid cards are all instant while bank transfers will take 3-4 business days to appear in your account. You can make withdrawals via Thrill Casino’s cashier as well. Like all casinos, Thrills restricts your withdrawals to the method you used to deposit. If that method isn’t an option for you, Thrills will ask for more personal information and may require you to make a deposit using your new desired withdrawal method. Withdrawals using credit cards, debit cards and bank transfers all take 3-4 days to process while e-wallet services like Skrill and Neteller take 24 hours or less. We took a deep dive into Thrills Casino for this review and it scored high marks in all the major areas we focus on. One thing we will say is that it’s a site best suited for low and mid-stakes players. The bonuses and promotions offer great value for smaller deposits but if you’re playing high stakes or high volume, you may find the rewards program limited. One thing that’s not limited is the selection of games. With over 750 different titles covering all kinds of genres you literally have a world of casino games at your fingertips. It’s also got great range because it licenses games from so many of the industry’s leading software providers. Whether it’s slots, table games or live casino you’ll find many versions of the game you’re looking for. Thrills Casino’s website is enjoyable to use which is important. It’s not overly fancy but it looks good and works great. Bottom line, we recommend Thrills Casino as a legitimate option if you’re looking for a first online casino to sign up for, or a change from the one you’re currently playing at. We encourage you to sign up for your Thrills Casino account via TopCasinoBonus.com to make sure you get the best possible welcome bonus.